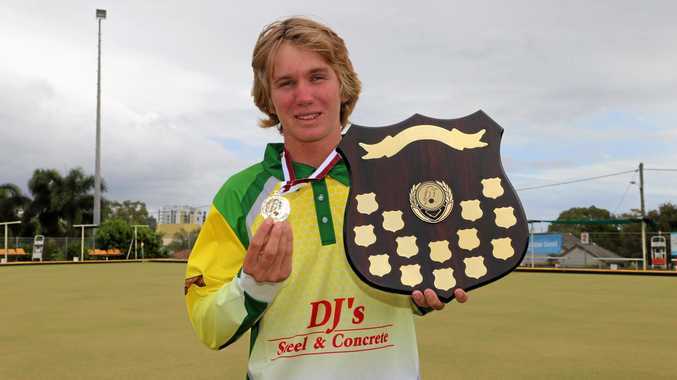 A YOUNG Monto bowler is the best in Queensland in his age group, after being crowned U18 Singles Champion in Caloundra at the Junior State Championships last week. Shane Rideout defeated Biloela's Scott Dittman 21-15 in the semi-final before storming to the title with a 21-13 win over Dalby's John Hammond. Rideout, who has been bowling for about six years, was in disbelief about the win. This is his best result at the Junior State Championships, which he has competed in since 2015, when he was at the U15 level. The standard of competition was "very tough,” he said. "Concentrate and try my hardest,” Rideout said. Rideout also competed in the pairs alongside Nick Cahill, and the duo fell six points short of making the finals. Rideout now has a nervous wait to find out whether he will make the U18 Queensland team to play New South Wales in a Test Series in July. If he does well there, the national championships beckon. Rideout said lawn bowls ran in the family: father Damien and grandfather Rodney both bowl for Monto. 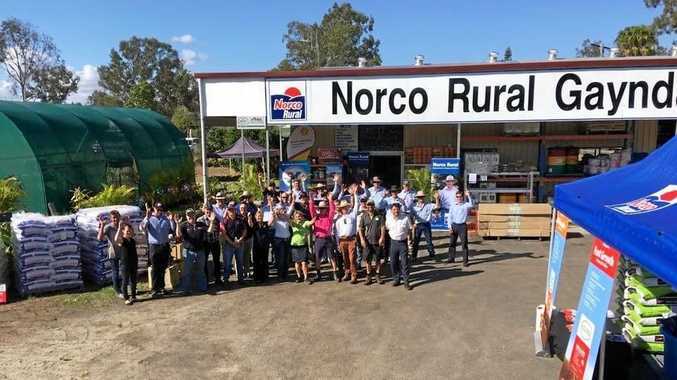 Rideout wasn't the only North Burnett success story from the Junior State Championships. 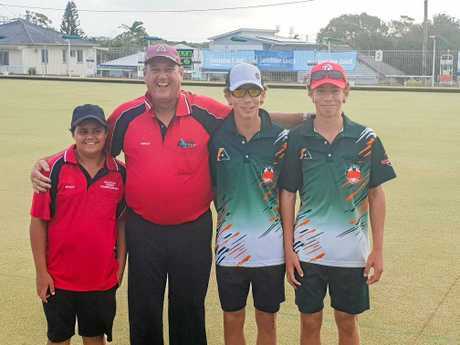 Gayndah also had bowlers in action at the championships. Wyatt Martin and the Kemp brothers, Jackson and Harrison, played together in the U18 triples, finishing inside the top eight despite their young ages. They then backed up to play U15 singles, where Harrison placed third. The Kemps have been playing for two years, following in the footsteps of older brother Lachlan who took a shine to the sport. They're currently playing Men's Championship Pairs at Gayndah Bowls Club.